For some time now the curious have visited the Library. They look for ghosts and shadows and listen for strange noises. They come in slowly with expectant looks on their faces. They walk around with anticipation. They walk through, you know, just to see if a “ghosts” will jump out at them. And almost always, there is nothing to be seen. And they leave disappointed, BUT not always. On occasion someone does come forward with an experience. Usually, they will come right up to the front desk and say, “I heard something” or “I saw something”. We try to stop and listen and document all reports. I must stress, we have never felt in danger or had anyone hurt. There are not books flying through the air as some have reported, that did not come from us. 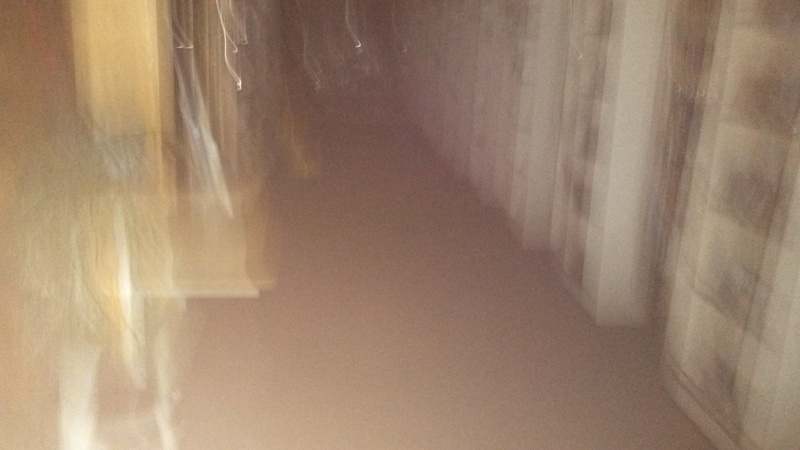 Also we do not have ghosts walking around the library at all times (that we know of or see). Do Not Believe All The Stories That Are Told! You must remember “spirits” do not show up on command or at least they do not here. I do not think it works that way. Some people have experiences and some people do not. Many factors may play a part in each separate event or sighting. 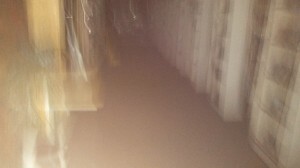 The ultimate question is “Is the Library really haunted?” Well in truth, we just don’t have proof one way or the other. We have things happen. One staff member and a few patrons say they have seen a person or what looks like a person. And sometime we hear voices or whispers. There are the unexplained smells, like cigars or cologne and there is what sounds like “swishy skirts”, you know, like the old crinoline skirts making noise as a woman would walk. There are visitors that are themselves “Story Tellers of the Haunted Kind” with stories of incredible ghosts and haunting’s. I must say, some or truly unbelievable. Sometimes I feel like the bar tender in the movies, that listens to all the customers’ stories. People just want to vent and be heard. They want to know that they are not crazy or at least not alone. Remember these are unexplained events. No one really can say what is happening. We have ideas, we think we know, but we do not have proof. If you have stories, photos, EVPs, video, etc. to share please let us know. You may stop by the library or email them to me at mgilmore@sweetwaterlibraries.com. Thank you all for your interest in our upcoming book. We have however ran into an editing bump and the book has been delayed. We are now hoping to have it out in 2016. Once the book is completed we will have the big announcement on the blog, our webpage or Facebook. Again, thank you so much for your interest in the book. First let me state I am not a doctor or any kind or a professional in the field of the paranormal. I am whoever someone that has dealt with the paranormal activity in our building and have tried to assist the public with their comments and questions. I have worked for the Sweetwater County Library for 22 years now and years of experiences have given me and my co-workers a certain amount of clarity on the subject. Individual’s are in need of answer s as to what these “things” are. By doing investigations, gathering information and evidence, we allow ourselves the chance to better understand the unknown. The Ghost Log was started 22 years ago. Some people scoffed back then, but it has become a valuable tool. We can now go back and find what happened, the time of year, month and day. Compiling statistics on all the reports can allow us to project an overview. Maybe, just maybe, by doing this we can understand what propels the spirits to act out more at one time or another. *On a personal note, I do believe there is something beyond death. I have seen, heard, and felt to many things for this to just be nothing. But what it is, this I am not certain. I as well as many of you still are searching for answers. As always we are here for you. If you have need of help, we can put you in touch with the experts. Feel free to contact me at 307-875-3615 or by email mgilmore@sweetwaterlibraries.com.